Kevin Kling continues to bring results to condo sellers across Daytona Beach Shores as he places another one of our beautiful listings under contract. Sherwin #1502 offers two bedrooms, two bathrooms and nearly 1,400 square feet of living space with stunning beach views from this 15th floor perch. 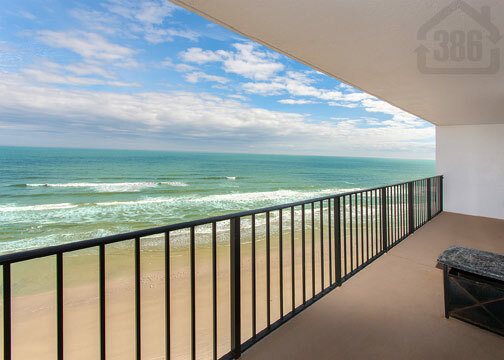 This was truly a great value for the location and price, as are most Daytona Beach Shores condos when compared to those in Miami or Sarasota. The compact sands of our beach allow for an active lifestyle and you can enjoy the best of our beautiful Florida weather at an affordable price. Call Kevin at (386) 527-8577 today to explore Daytona Beach Shores condos for sale.